Ease your concerns about leaving your pet behind while you’re away: Let our qualified staff take care of him or her. 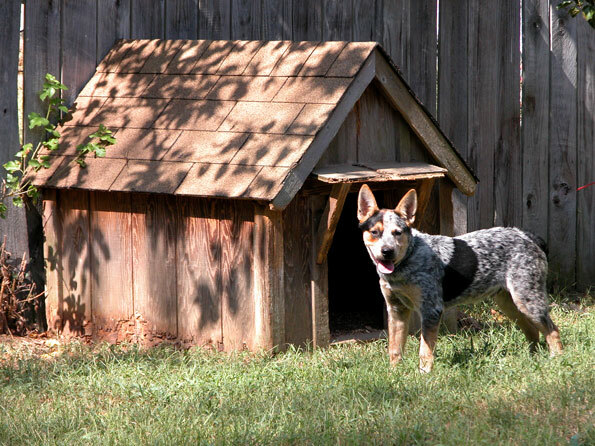 We will provide your dog or cat with a safe, comfortable, “home away from home” atmosphere. We are happy to accommodate any special care or needs your pet might have. Just let us know when you make the reservation. We provide amenities such as clean bedding and food and water bowls, but feel free to bring your own if you’d prefer. Toys and other personal items that are washable are welcome. We will administer any needed medication and follow your specified feeding regimen. (Alternately, we can provide a high-quality diet and treats for no extra charge, although eating their own food tends to agree better with most boarded pets.) We can also provide grooming services before you pick up your pet. Veterinary technicians regularly check on the pets, and our kennel staff monitor the boarding area. You have the added benefit of knowing that one of our clinicians will promptly begin treatment if your pet gets sick during his or her stay. In addition, we can arrange for one of our veterinary team members to provide overnight monitoring for senior pets or those with certain health issues. To keep all our patients as healthy as possible, we require pets that are boarding with us to have current rabies and distemper vaccinations, along with other species-specific vaccinations. We also require that most vaccinations be given at least two weeks before boarding. Please call us for more information. Schedule your boarding reservation today! For a tour of our boarding facilities, feel free to drop by anytime.